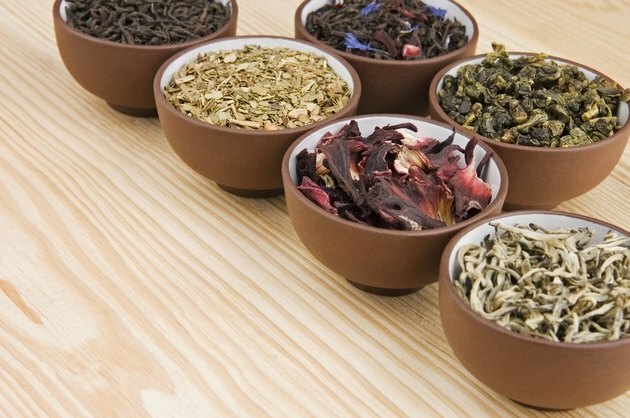 The colorful hibiscus flower is cultivated worldwide for both its aesthetic appeal and its medicinal uses, which are primarily in the form of tea. Although scientific research has been limited, studies suggest that hibiscus tea is beneficial with regard to several of its traditional uses, most notably helping reduce blood pressure and control cholesterol. Drinking hibiscus tea is relatively safe, but you should always consult a qualified health practitioner before consuming it for its medicinal properties, particularly if you are taking other medications or supplements. The hibiscus plant, Hibiscus sabdariffa, is a shrub that is thought to be native to Africa. 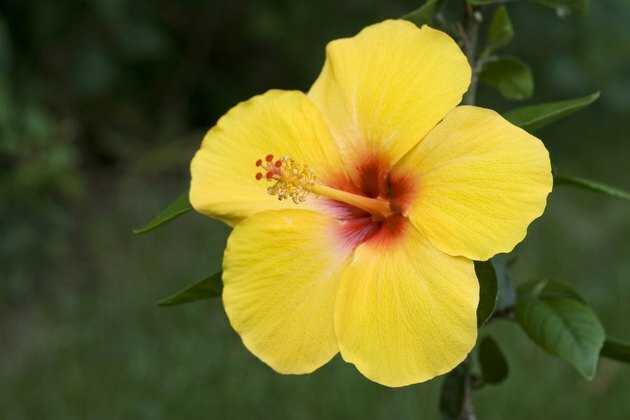 It has yellow flowers with a red center, and should not to be confused with Hibiscus acetosella, the species of hibiscus that has red flowers. Hibiscus ascetosella is not used for medicinal purposes, while Hibiscus sabdariffa is used for a variety of ailments. Its flowers, fruit and calyx -- the cup-like structure that supports the flowers -- are all used for medicinal purposes, with the calyx utilized the most. 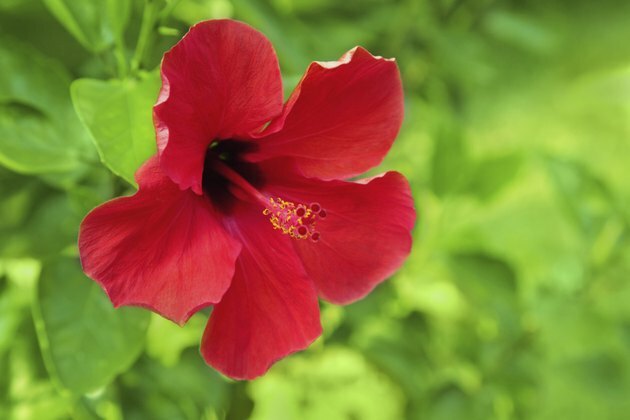 The calyx is also used to make hibiscus tea, and is referred to as hibiscus or roselle in commercial trading. The fact that the calyx of Hibiscus sabdariffa is red is perhaps why it's confused with Hibiscus acetosella. 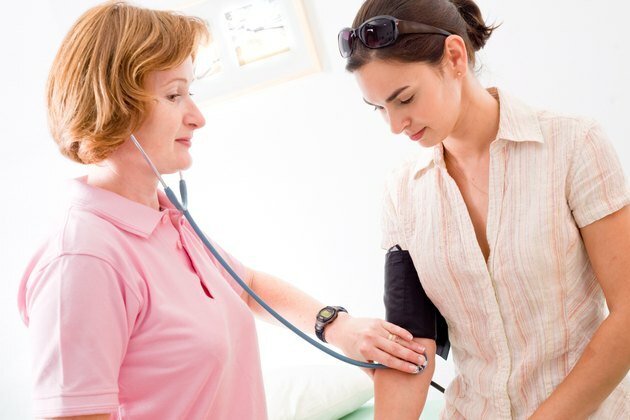 The Journal of Human Hypertension: The Effects of Sour Tea (Hibiscus Sabdariffa) on Hypertension in Patients with Type II Diabetes.